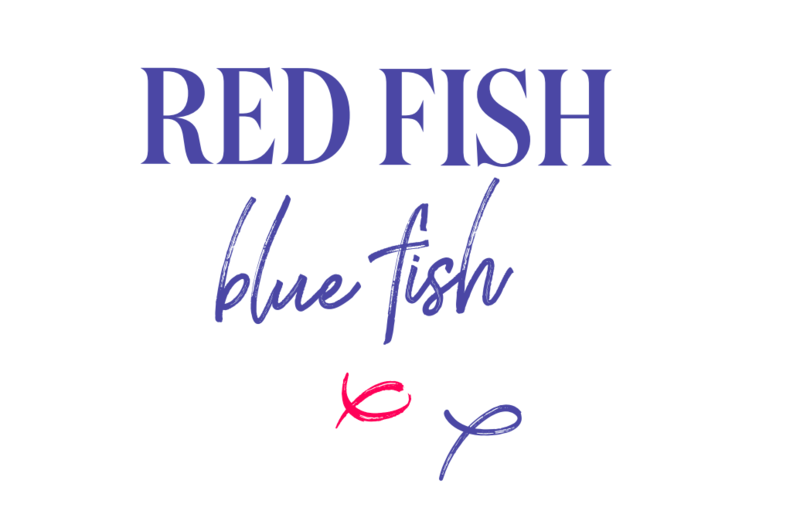 One Fish Two Fish is thrilled to announce its first Red Fish Blue Fish Chef dinner, at which two well-known and in-demand chefs will create a one-off seafood feast! The first crab off the rank is Ben Williamson, who recently departed Gerard’s Bistro and will soon open his own venue in Fortitude Valley, 22 Agnes. Working with One Fish Two Fish’s head chef Daniel Miletic on Wednesday, April 10, Ben will serve up a banquet menu starring a NOLA-style crawfish boil with matching beverages for $89pp. Thank you for buying a ticket! Please check your email for confirmation on your purchase.